Microsoft released on 17 March 2016 the support of loading your own Edge extension in the Edge web browser. If you are a member of the Windows Insider Program using the fast ring. 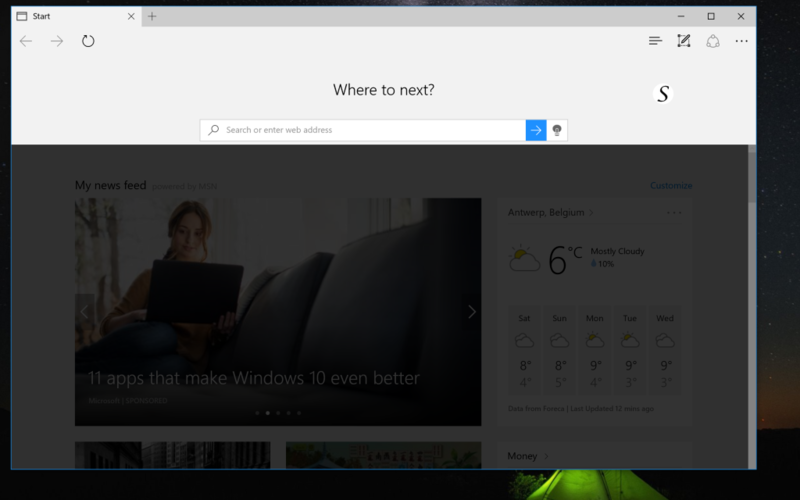 The build 14291 adds the option to load the edge extension from the three dots menu. We have converted already our Turn Off the Lights Chrome extension version 3.2.0.10 to Edge. 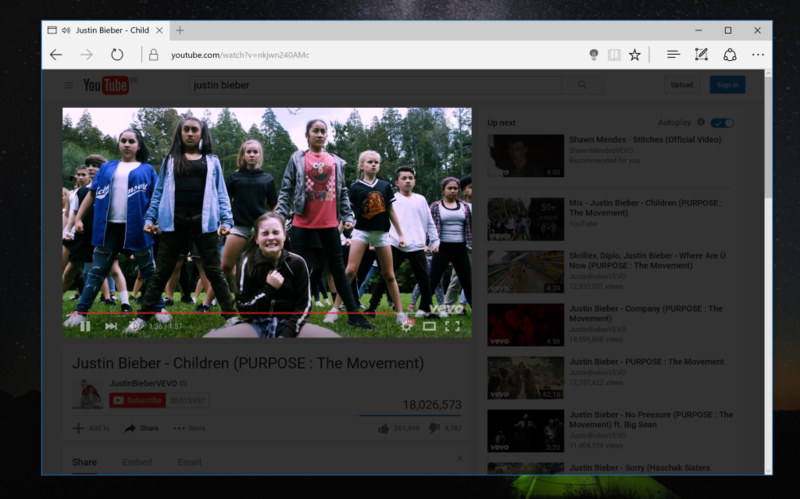 These are the basic steps we want to share with you on how to get the Chrome extension working on your Edge web browser. – Our Turn Off the Lights extension use the pageaction icon, so the icon is also visible in the first page when you open the Edge web browser. Just right of the blue search button. When you click on the gray lamp button, it dims only the webview element. And that is just below the search box, the other part is gray and is coming from the browser UI. – In build 14291 there is no “Options” button visible in the extension page, so you can’t change a setting in the “Turn Off the Lights” options page. If we tried to do a workaround, paste the URL in the address bar. You see the pages loading, and then suddenly it goes to a Microsoft Edge error page. 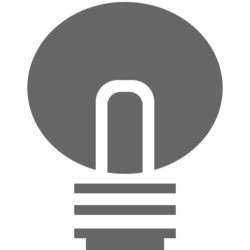 Turn Off the Lights is open source project, and you can browse our code on the Github page. It’s a Preview version and we are going to research this more and more. Turn Off the Lights will be ready for you on day one of the public release. Please don’t forget to support our work by sharing this news and if you can make a donation of any amount, we’d appreciate it immensely! Previous PostPrevious Finally Chrome Sync Extension Settings!